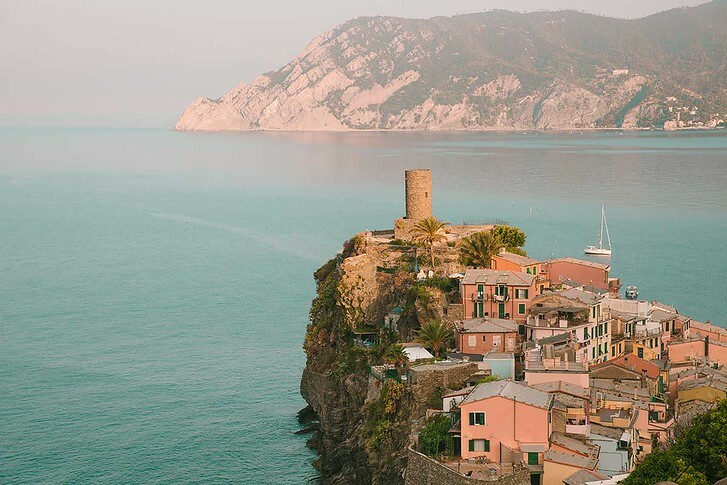 From the Colosseum to Corsica or the Alps to the Amalfi Coast, Italy is among the world’s most beloved travel destinations due to its breadth of culture, architecture, and natural wonders. While deciding on an Italian vacation is easy, figuring out the best time to travel to Italy is the hard part! Climate, budget, and preferred destinations all play important roles in deciding when’s the best time to go to Italy. 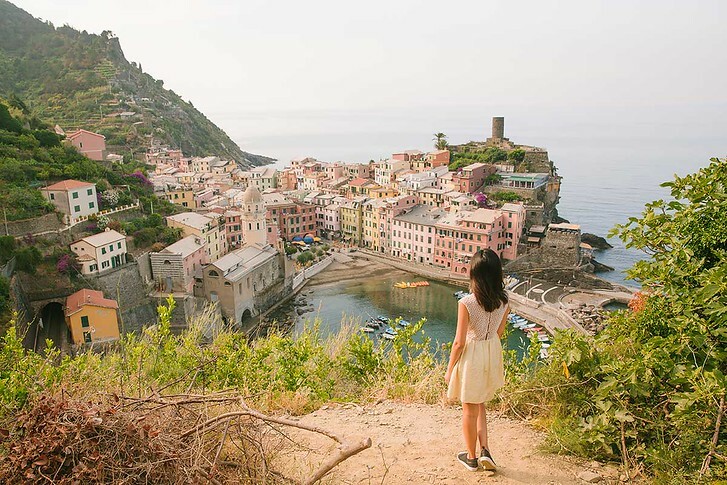 Keep reading for the best time to travel to Italy for the bellissma Italian vacation! When is the Best Month to Travel to Italy? 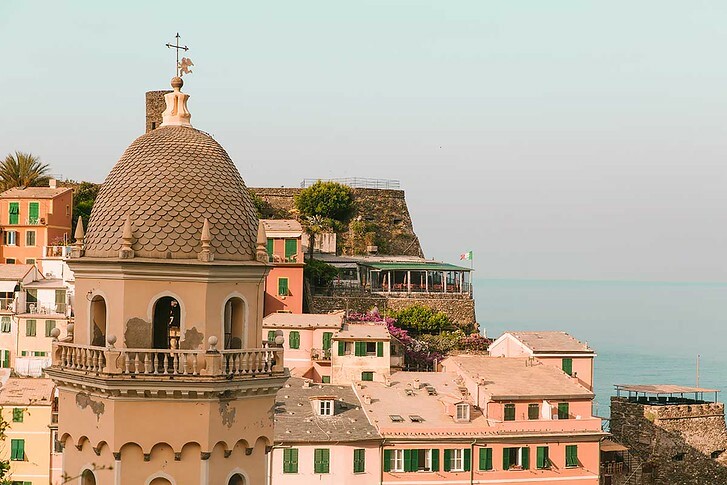 May through October are generally considered the best times to travel to Italy with the exception of July and August in southern Italy, where temperatures consistently hover around the 90s. Even if you do find yourself in Italy during the heat of summer, most mid-range and better hotels have central air conditioning, so you’ll at least sleep cool! Plus, these months offer the best of Italy’s temperate climate by avoiding the cold of winter and the rains of fall. When is the Cheapest Time to Go to Italy? A simple answer to this question would be any months not May through October, but putting a finer point on this requires some additional research as well as some amateur meteorology! While November temperatures are much more pleasant than you might expect, November is one of Italy’s rainiest months, with many Italian regions getting as much rain as New York during this month! The winter months of December through February are less wet, but temperatures can be unpleasantly cold, if not frigid – Milan, the coldest of Italy’s major cities, is consistently in the 40s during winter. With this in mind, we believe the time to travel cheaply to Italy is during March and April. Temperatures throughout the country are beautiful, and most tourists haven’t started arriving in droves just yet. Just be mindful of where Easter falls on the calendar, as this weekend usually kick-starts the Italian busy season! 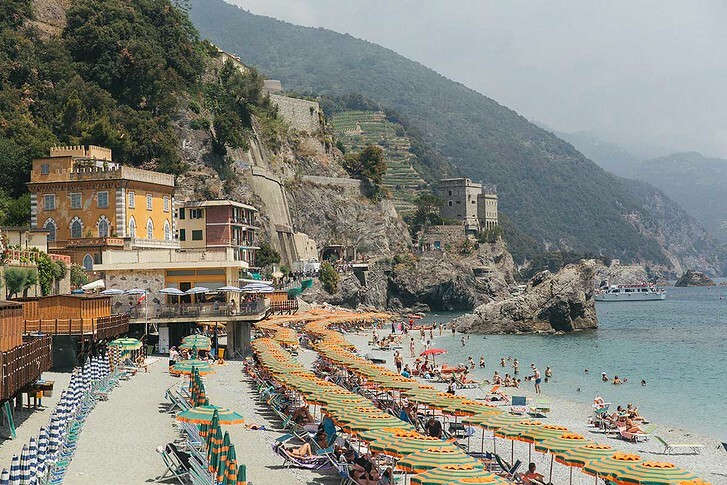 Due to its size, Italy lends itself to vacations that often focus on a specific city or region. With that in mind, let’s go lightning-round style through the best time to visit some of Italy’s most popular destinations! When is the Best Time to Go to Rome, Italy? Rome is famous for being one of Italy’s most sweltering cities, so look to March or October as prime months to avoid the heat of summer and enjoy an ideal touring climate. If you can stand the heat, however, summer isn’t the worst time to visit Rome, as many natives leave the city on vacations of their own! When is the Best Time to Go to Venice, Italy? September and October are without a doubt the best months to visit Venice. You’ll avoid the notoriously busy tourist season, and it’s always a good idea to travel to Venice when it’s still dry – being in town when the canals flood is never pleasant! When is the Best Time to Go to Tuscany, Italy? Due to its amount of indoor attractions such as the Sistine Chapel or the Duomo, January and February are prime months to visit Tuscany. Colder temperatures don’t seem as bad when you’re indoors, and there’s no more peaceful (or cheaper!) a time to visit Tuscany’s museums and churches than the winter! I have been to Venice a number of times and when it is packed it is horrible. My last visit was in December which was fantastic Although there were still tourists around it was much less chaotic.